Hardcourt bike polo was started in Seattle in the early 2000s and has since grown into a co-ed sport played around the world! 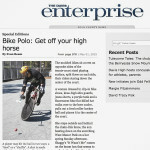 Bike polo incorporates many of the same rules as hardcourt hockey. Each team has three players and instead of hockey sticks, players use mallets to maneuver and hit the ball to score. 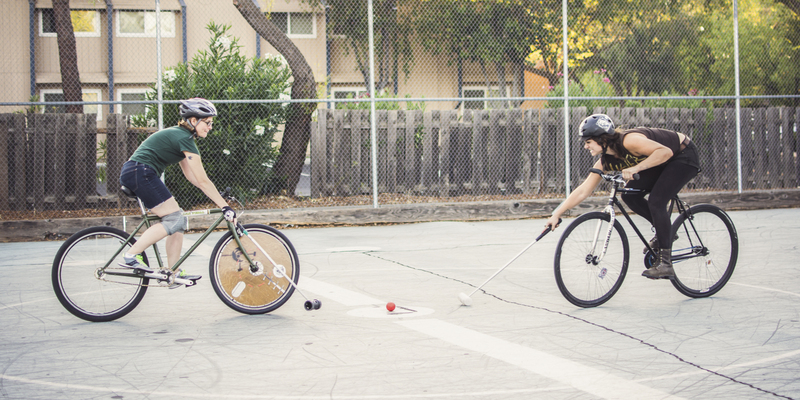 The bike polo community is a welcoming and encouraging space to learn new skills. If you don’t already know how, you’ll learn to wheelie turn, fix your own bike, shoot sweet goals, and pass to your teammates like a boss. Our club plays in Davis, California and we run a number of regular pick-up days throughout the week where all levels of players are welcome, from complete beginner to experienced player. We hope you’ll come play with us! 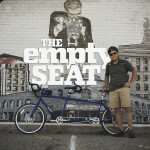 Davis Bike Polo is with Abe Kutz.